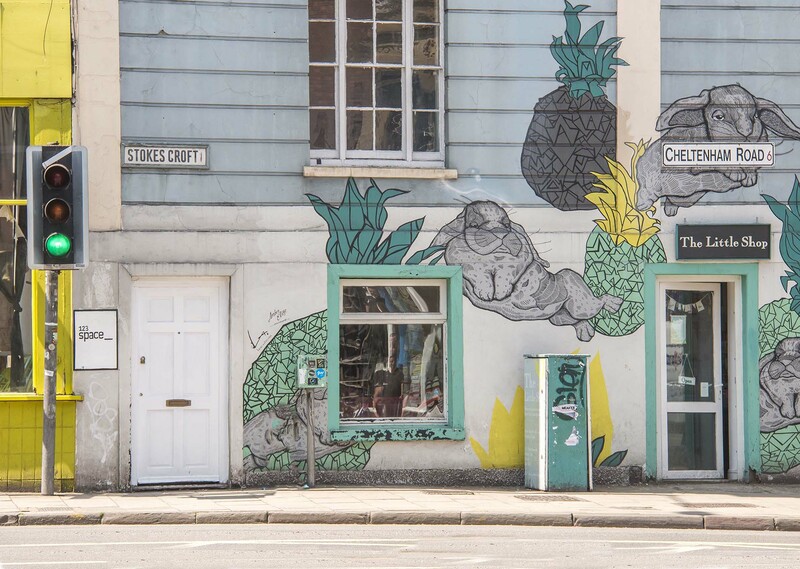 Stokes Croft is the area around Jamaica Street, the junction of Picton Street and Ashley Road, and the southern part of Cheltenham Road. 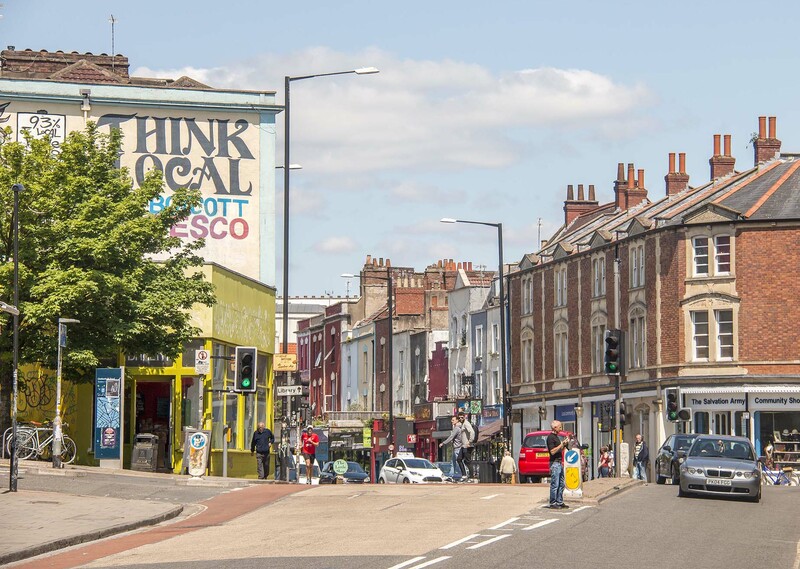 Its actually the name of the road, too  Stokes Croft is the part of the A38 that runs north from the city centre, becoming Cheltenham Road and then Gloucester Road. It forms the boundary between the districts of Kingsdown and St Pauls. 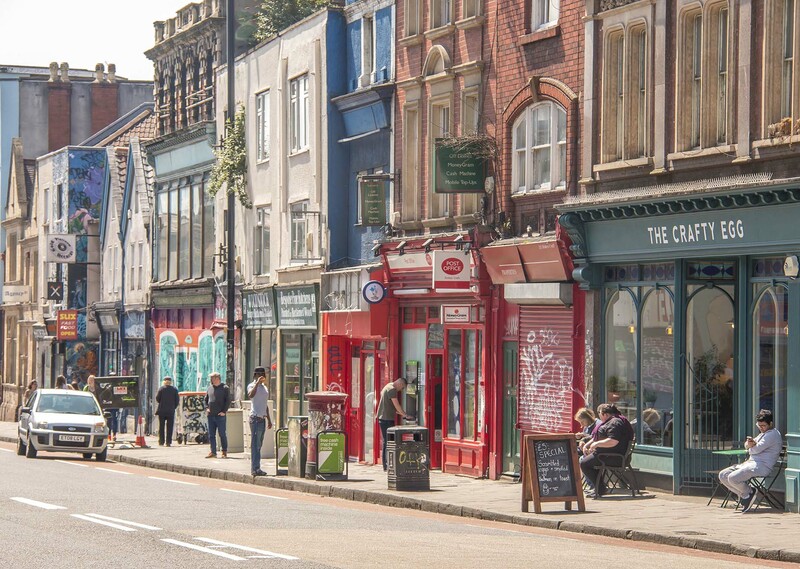 The area is a hub for art and music, often called Bristol's cultural quarter. 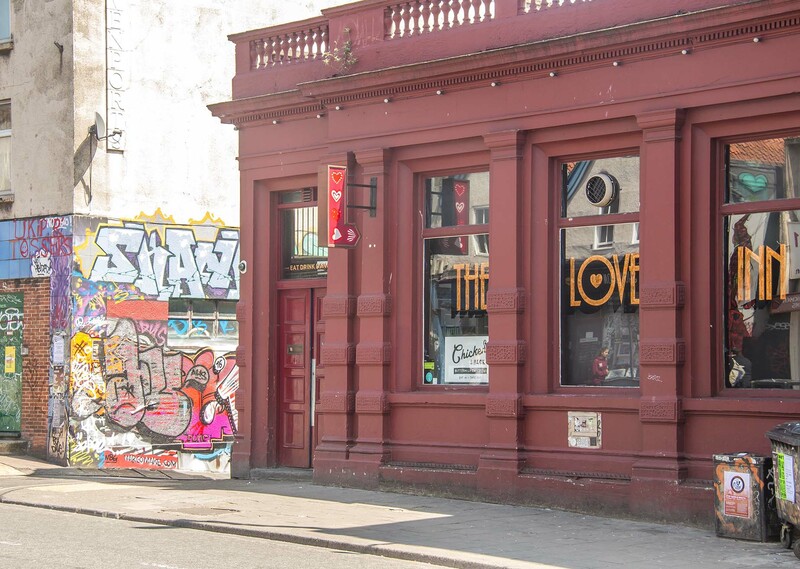 There are lots of nightclubs, bars, pubs, cafes and restaurants. 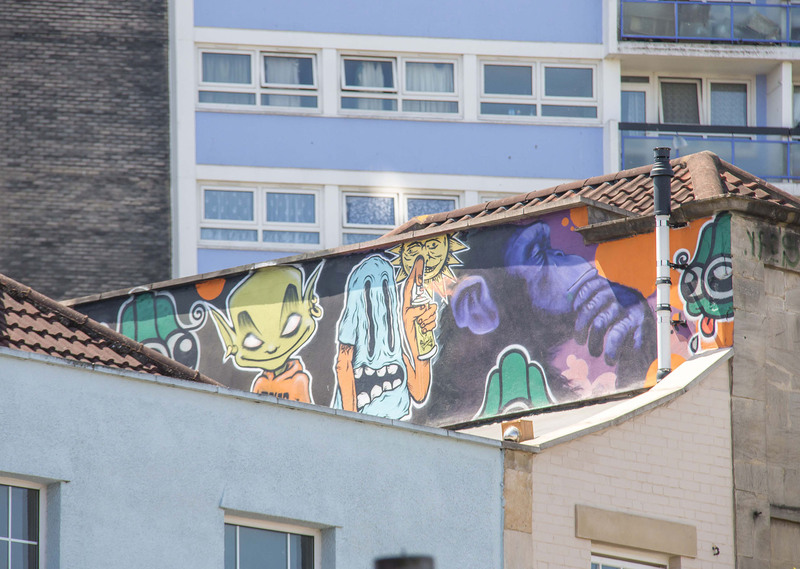 Its also a hot spot for graffiti art. 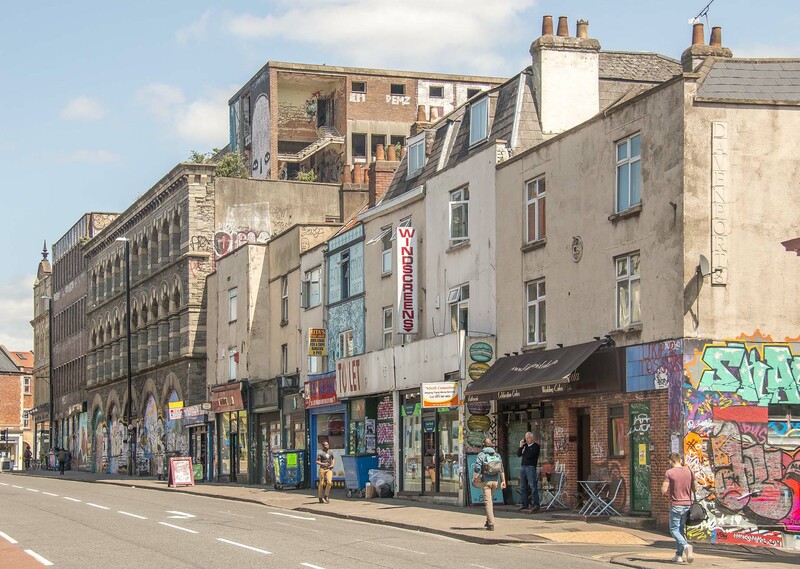 The areas character has given rise to a group of artists calling themselves The People's Republic of Stokes Croft, which is seeking to revitalise the area through community action and public art. 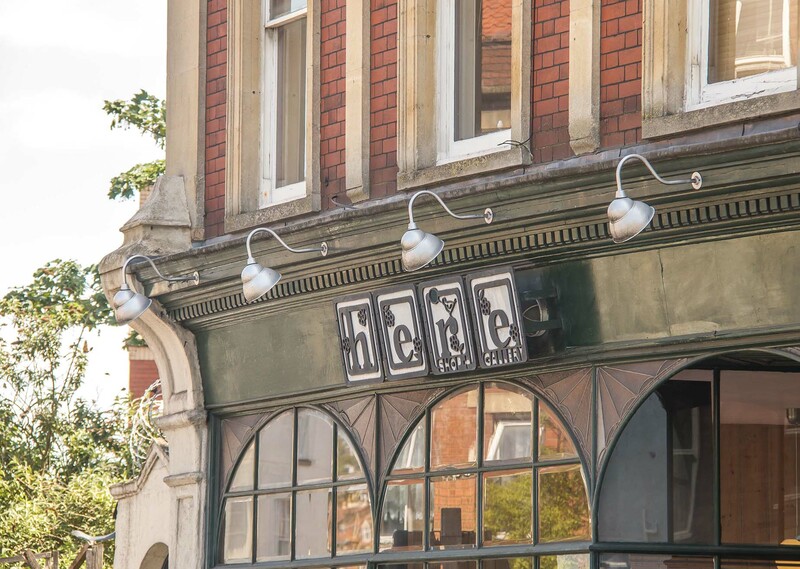 Property is mostly flats, often above commercial premises. Some purpose-built apartments are available and more will be created over the coming years. 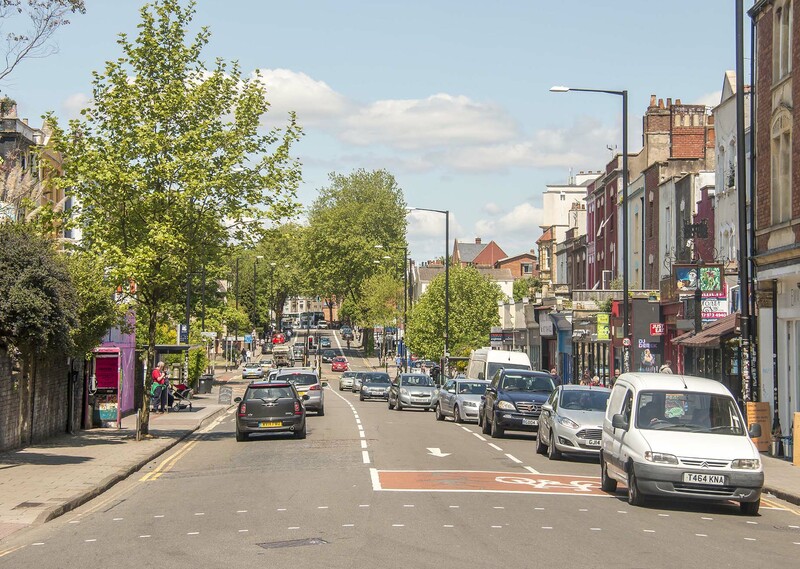 It has become a popular area for younger buyers. All major travel links are close by. 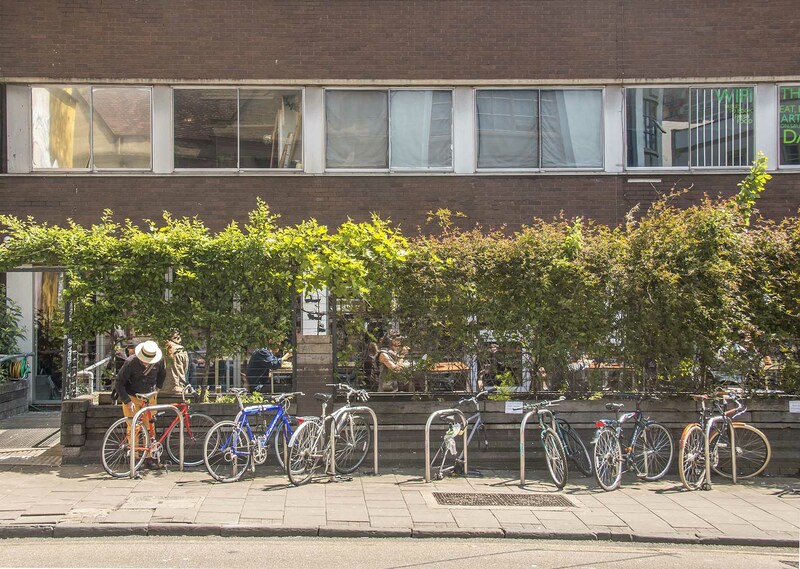 There's a selection of studios &1 bed flats. Larger flats & apartments can be found. 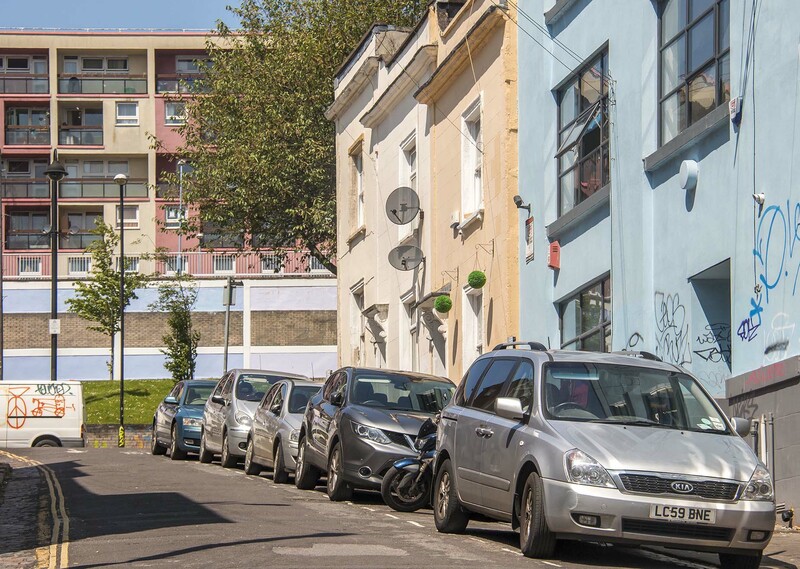 Own a property in Stokes Croft and want to know what it's worth?